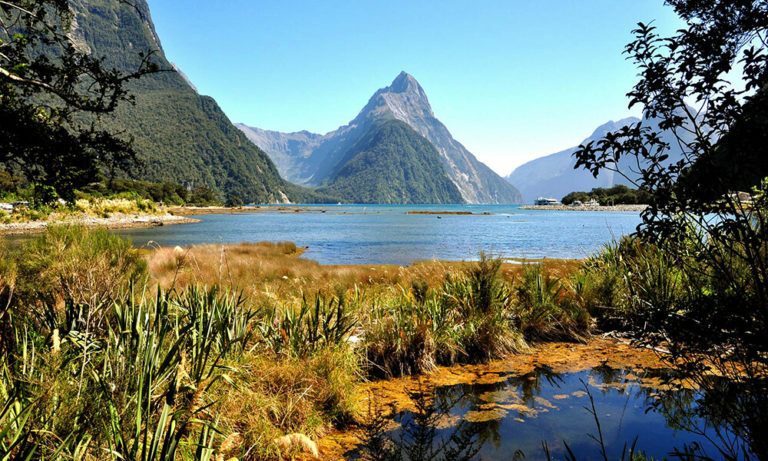 New Zealand is an island country situated in the southern western Pacific Ocean with about 4.6 million citizens. It contributes only about 0.6% of the global population. However New Zealand is highly developed country. 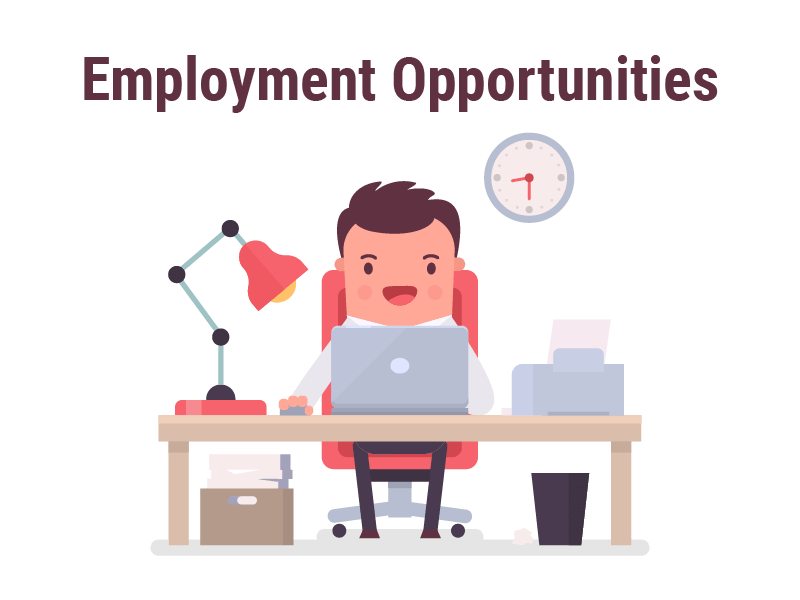 It is very advanced in the fields of education, employment, economy, trade, lifestyle, etc. Alongside its notable academic features, New Zealand is also known for its many aesthetic sites and locations. 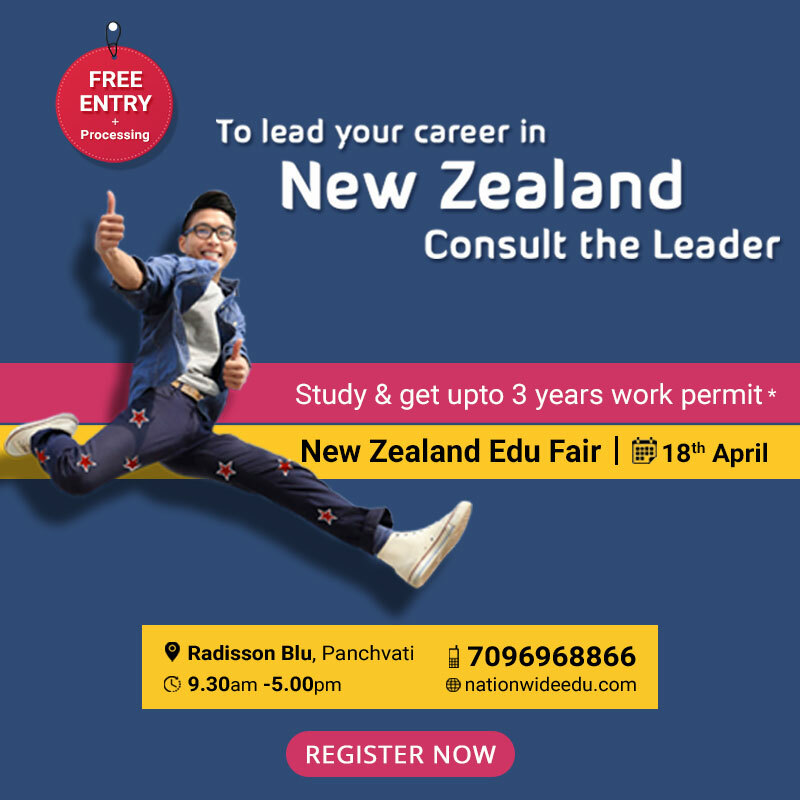 Every year multiple Indian students prefer to study in New Zealand because of the outstanding features this nation has and facilities it offers. It is also the first nation to allow women to vote. 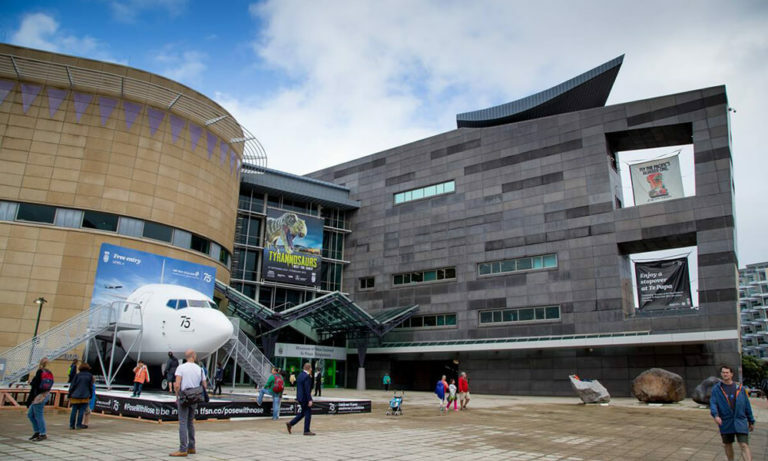 There are umpteen benefits New Zealand offers to their international students whether it is great quality education or the exquisite sites or their friendly culture. To begin with, New Zealand education system targets systematic teaching approach to provide excellent education. They provide a range of study courses to choose from. Also, frequent intakes are available each year with quick and easy processing. The key feature of studying in New Zealand is that it offers in-depth course programs alongside hands on skills which are required for overall development. Five of the New Zealand universities were ranked in the top 400 best universities of the world. Since New Zealand qualifications are internationally recognized, the student’s career is more likely to be successful. If you study in New Zealand then New Zealand government offers post study work visa for a year on completion of acceptable study program. However, it depends upon your course and your duration of stay. 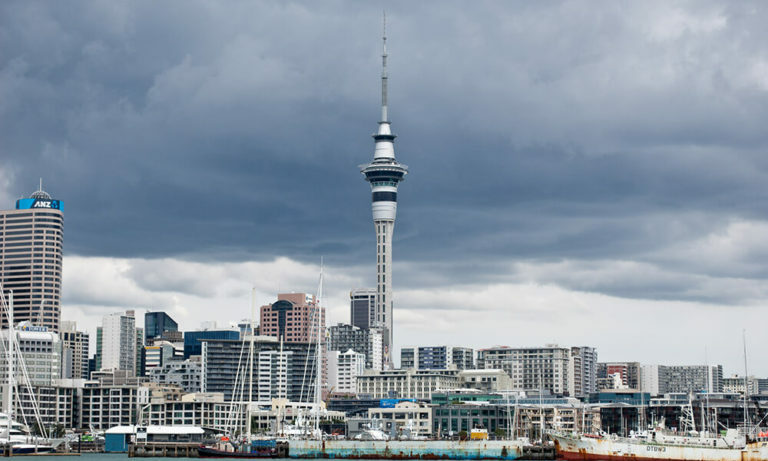 There are greater possibilities of Permanent Residence in New Zealand as well. New Zealand is the safe country with kind and affable people who treat international students friendly. 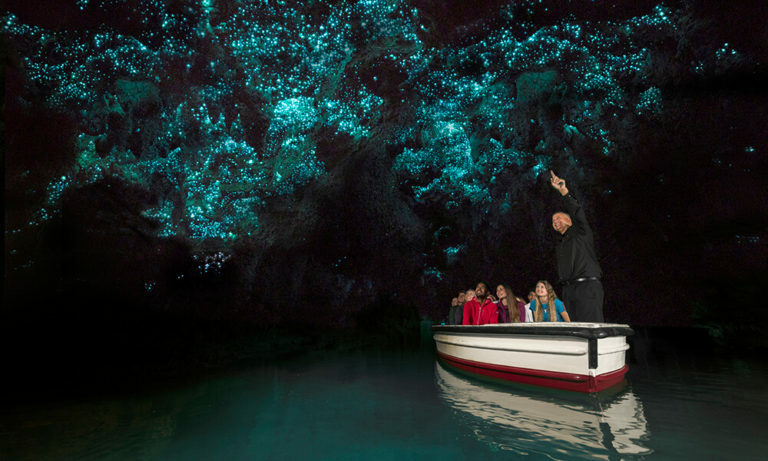 New Zealand offers a great lifestyle giving the exposure of both natural and modernized sites and culture. It is recently voted as the third most beautiful country in the world following Canada while Scotland being the first. It holds natural sceneries as well as the modern city view. 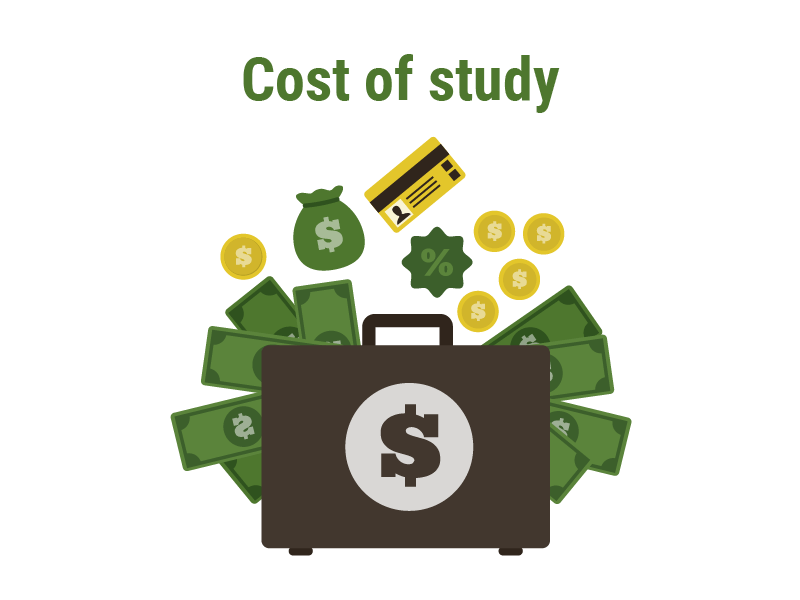 Studying in New Zealand can be accomplished with significantly less expense compare to the other advanced nations of the world. The academic fees in New Zealand range from approximately NZ$ 16,000 to NZ$ 22,000 per year i.e. about 740000 INR to 10,00000 INR. Living in New Zealand is also economical. 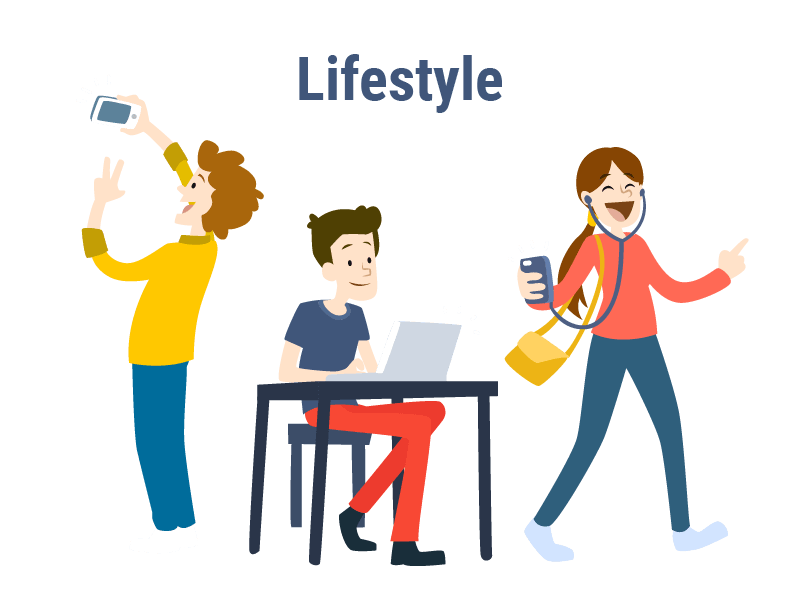 The expected living cost in New Zealand per year is expected to be approximately NZ$ 15,000 i.e. 697000 INR. 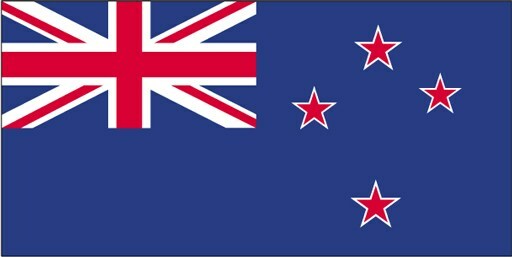 New Zealand student visa consultants in Ahmedabad. New Zealand is home to a hill which holds record of the longest name in the world. Not just amazing locations and stunning islands, New Zealand even boasts excellent education and career opportunities hosting some internationally accredited educational institutions. Plus, education in New Zealand is affordable. Owing to multiple benefits, it is a highly preferable country by Indian students for pursuing their higher education. Having been set a benchmark in the immigration industry, Nationwide has a reputation as the best student visa consultant for getting New Zealand visas sorted and stamped.